Dr. Abhay Talwalkar [M.D.] and Dr. Manoti Talwalkar [M.D.] 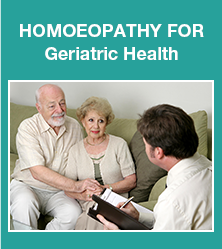 are into Homoeopathic practice since last 1992. Through their small nursing home at Nira they have been able to treate thousands of patients. 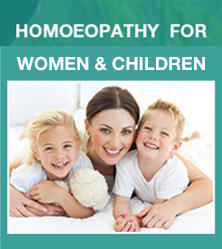 Both Dr Abhay & Dr Manoti have a huge experience in treating women in their various stages of life, they specilize in using homoeopathic remedies for infertility, menstrual irregularities, and for pain management during childbirth. 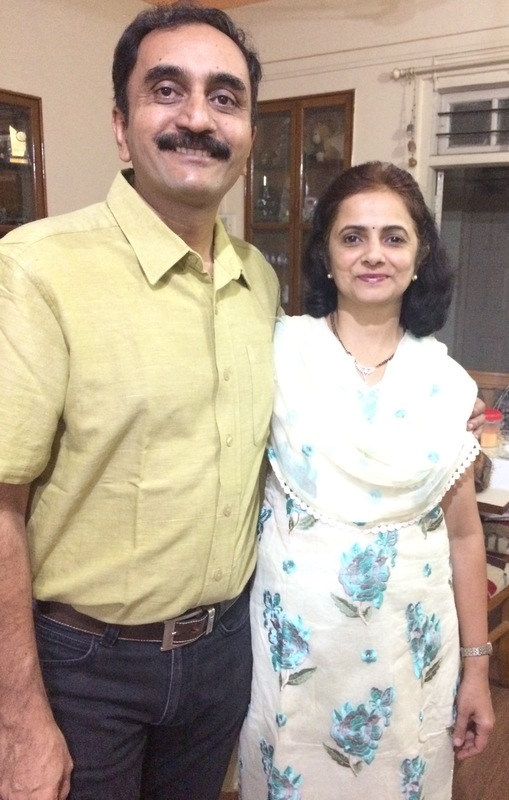 Dr Abhay is a founder member of Prana- the worlds first Homoeopathy and yoga centre situated in pune where he is the head of homoeopathy and looks after the women's clinic there. Dr Manoti is also trained as an counsellor and works towards creating health awarness in young girls in rural Maharashtra. 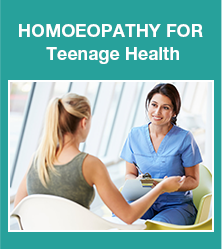 Homeopathy is an invaluable science that has helped an infinite number of people all over globle not only in simple day-to-day disease conditions but also chronic and so-called incurable conditions. 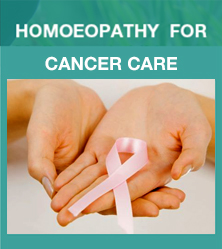 Homoepathy is poppular as a mode of treatment,patients often have lot of questions about the curability of their disease condition, scope of homoeopathy and long term benefits of the treatment. This is an attempt to create awareness amongst the people. You will find solutions to common Queries in FAQ section. If you have specific Query.Please Send an email you can submit your case by clicking on patient link and have an Online consulation. kits available for personal use.